Al Wathba Building Construction Company is a private family owned construction business which was established in 1989 in Sharjah by Dr. Eng. Bashar Samha. The company has grown to be one of the major building & contractor companies in UAE. 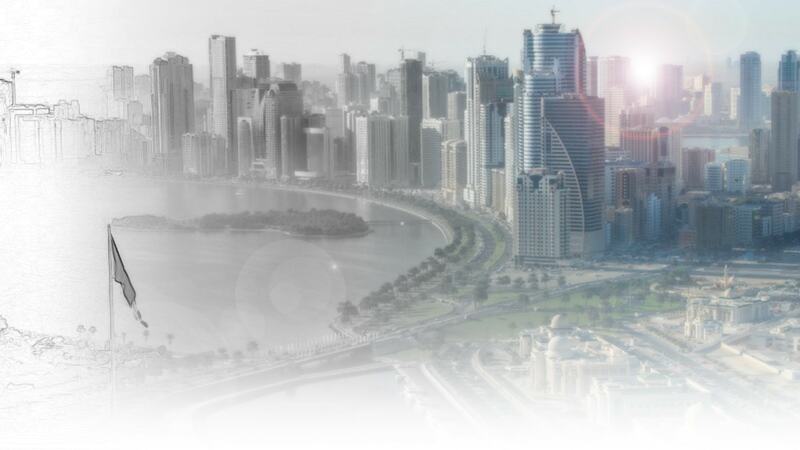 In 1999 the company expanded it business to carry out several projects in Dubai Emirate. And it has been on successful records of business since then in addition to its continuous projects in Sharjah and Ajman Emirates. In 2015, Al Wathba Building Construction Company became certified for its quality management systems against the ISO 9001 quality standards. We are holding ourselves accountable to an internationally recognized elite standard of high quality and continuous improvement that applies to every aspect of our company and operations. Due to committed vision, hard work, and respecting promises to execute the projects on time and within budget, Al Wathba Building Contracting company over the past three decades were able to complete and handover more than 400 projects covered the several types of commercial and residential premises such as towers, social clubs, schools, warehouses, malls, mosques and private villas.